Black Friday & Cyber Monday have quickly become important dates in the diary for eCommerce businesses and consumers. In fact, last year people in the UK spent a record-breaking £1.4bn on Black Friday online alone. We’ve put together some essential top tips to help you get your website ready for the manic shopping extravaganza this coming weekend. Create SALE banners with impact! It’s a must to let your customers know that you’ve got amazing offers on during the limited time sale period – there’s no better way to do that than with impressive, bold graphics.From your home page, to product pages, make sure to reference the Black Friday & Cyber Monday sale throughout your site. Ensure your images are optimised for both desktop & mobile. 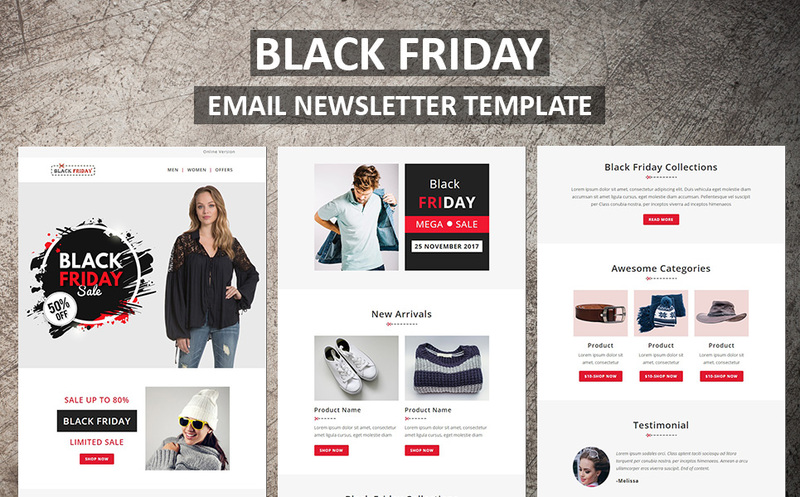 Announcing the Black Friday / Cyber Monday sale will definitely fascinate customers, but building a bit of suspense and buzz will make it even more successful.Why not tease your deals to potential customer through email marketing, social media posts & your web banners. You could even tie this is with some paid advertising on Facebook/Instagram to generate more awareness of your offers. According to reports, the Black Friday/Cyber Monday weekend last year (2017) seen more than a third of sales in the UK were made on mobile. These insights highlight the increased shopper confidence on mobile devices.What does Google think of your site from a mobile perspective (use the free mobile test tool at https://search.google.com/test/mobile-friendly. Even more importantly, personally test your website on a mobile device, ask your colleagues to do the same. If potential customers don’t know you’re putting offers on for Black Friday / Cyber Monday, then don’t expect to get many sales from it. Promote your offers to potential customers using email marketing and social media. Use punchy subject lines, simple & bold graphics, reminders, links to your website etc.Grow your reach using paid advertising on social media – put your offers in front of hundreds, if not thousands of potential customers using Facebook’s detailed targeting options. Once you’ve created your Black Friday / Cyber Monday offers, you’ll want to ensure that your website can candle the increased traffic. Too many visits at once could potentially crash the site (although it would take a very large volume of traffic to cause this)Try out https://loadimpact.com/ for free to check your traffic capacity limits. Having an SSL certificate installed on your site is a far more secure system for your website to operate. Whether your website is selling products, advertising your services, or even a personal website or blog, full HTTPS is the way to go.It shouldn’t come as a surprise that Google prefers sites that are trusted and security certified, which will have an affect your search engine rankings. According to statistics, 38% of online shoppers will leave a website if they find the design to be unattractive.The last thing you want if your online customers to be confused when they are browsing your website, looking at your products & services, especially during a sale period, when there is limited time to “bag” a sale! 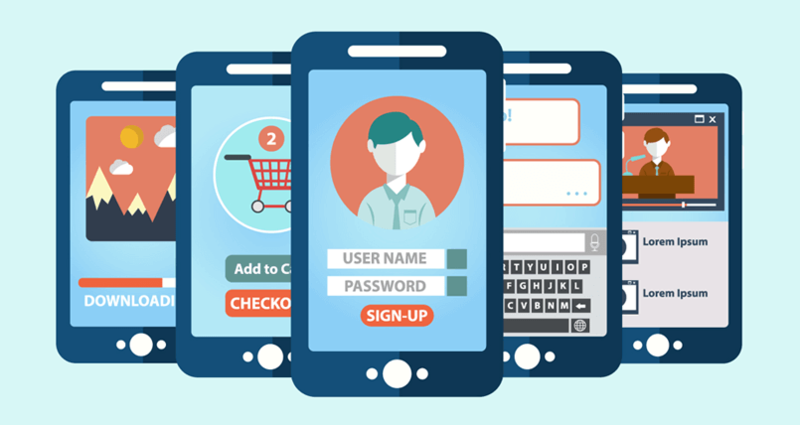 Simplify the browsing & purchasing process – make it easy for your customers to buy from you.Once you do that, try & test it, is it an experience you would expect if you were shopping online? 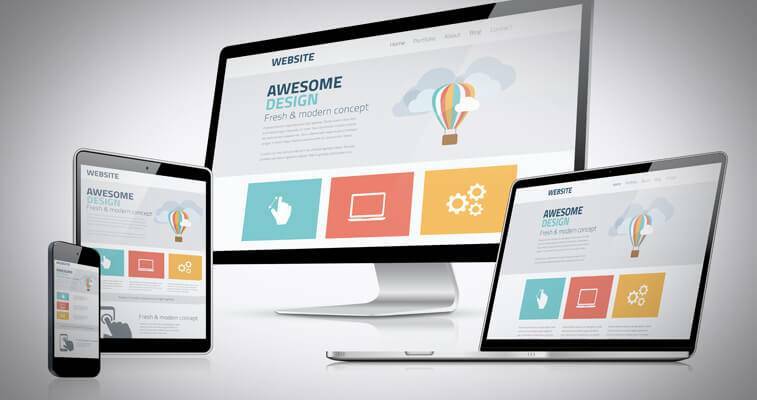 Whilst it’s not as glamorous as the other tips mentioned here, testing your website is probably the most important tip.Vigorously check that all elements of your website is functioning the way they should be. Checking your site on multiple browsers and devices is crucial – just because it works well on one, doesn’t mean it will work well on others.Check on things like product links, images, pricing, adding to cart, checkout, discount codes, payment processes, email notifications, contact forms.Once you test your site, test it again, and again – get your colleagues to test it to! You’ll be surprised at the different ways people explore and use your site.